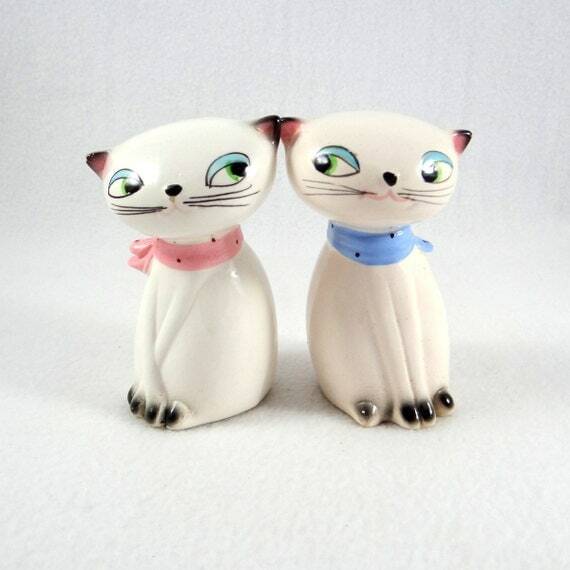 There is simply something so cheerful about matching vintage salt and pepper shakers. 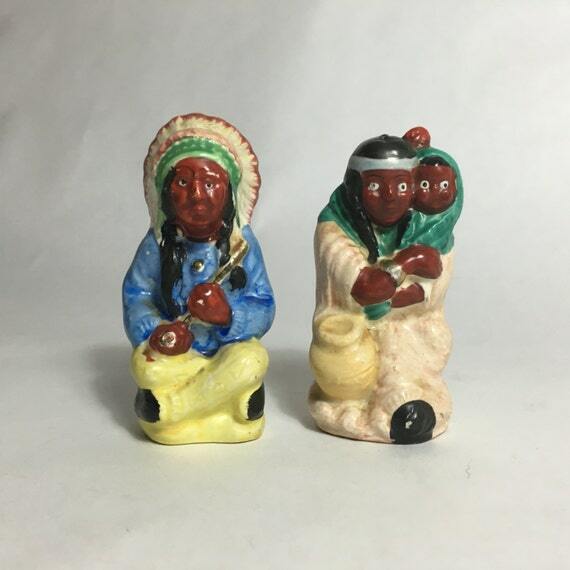 Countless wonderful collectible vintage salt and pepper shakers are figurines meant to match or be pairs such as a farmer and wife, cat and mouse, or mustard and ketchup. 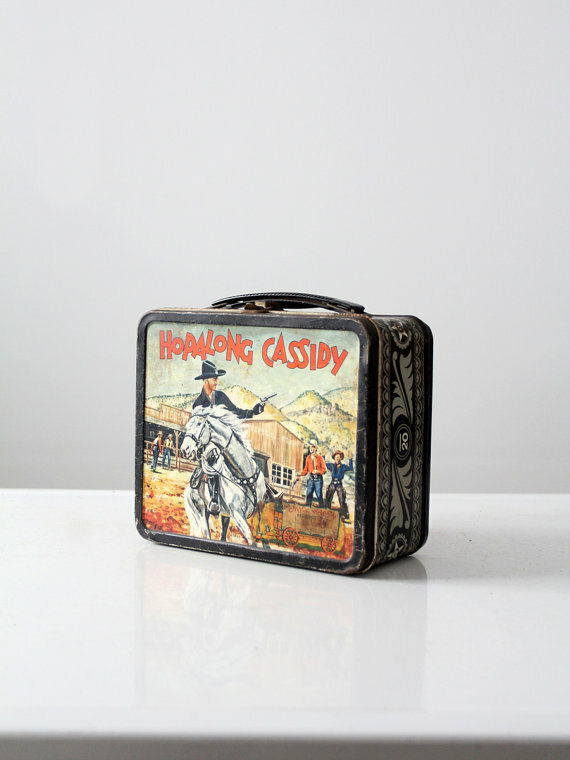 Since the dining table was usually the single time family members joined together in past times, and in most cases still is, it isn't unexpected that what was on the dining room table was typically folksy and creative including all parts of the table setting. Table linens, table mats, candlesticks, cutlery, and salt and pepper shakers all combined to create a homey, nurturing environment after the rigors of a hard working day on the job, on the farm, or around the house. 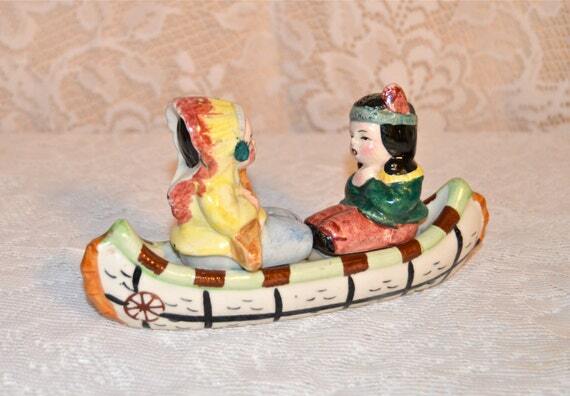 The fanciful character of vintage and antique salt and pepper shakers demonstrates that environment together with the fun pairings of salt and pepper shaker. 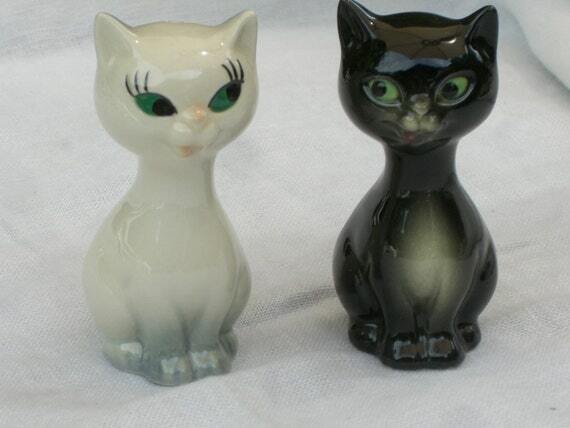 Pets were commonly a preferred variety in vintage salt and pepper shakers, animals of most types from the common to the unusual. So if you're merely fond of one type of animal, you will recognize that there are various adaptations of exactly that one. Take cows as an illustration, cows are simple animals, farm animals. 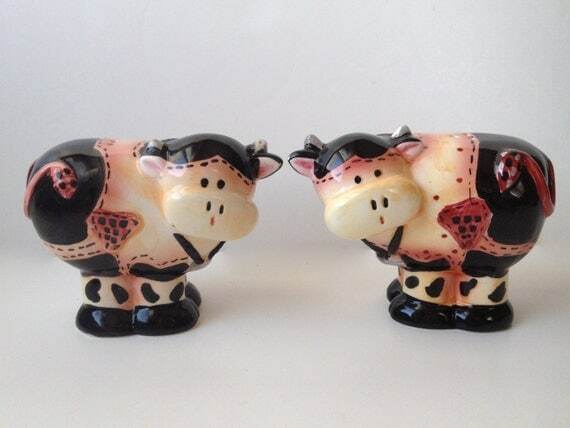 Cow salt and pepper shaker combinations are plentiful. 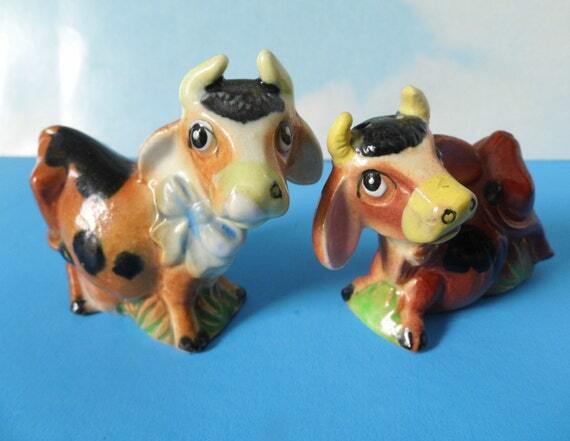 A few are cartoon cows, others cow and bull pairs, but they all are just delightful. 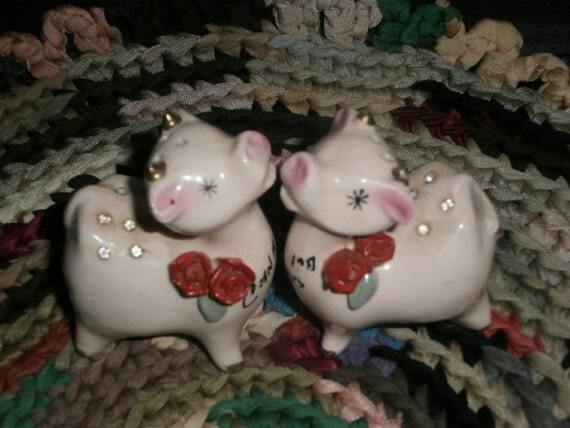 Nevertheless farm creatures are not the only vintage salt and pepper shaker pairs. 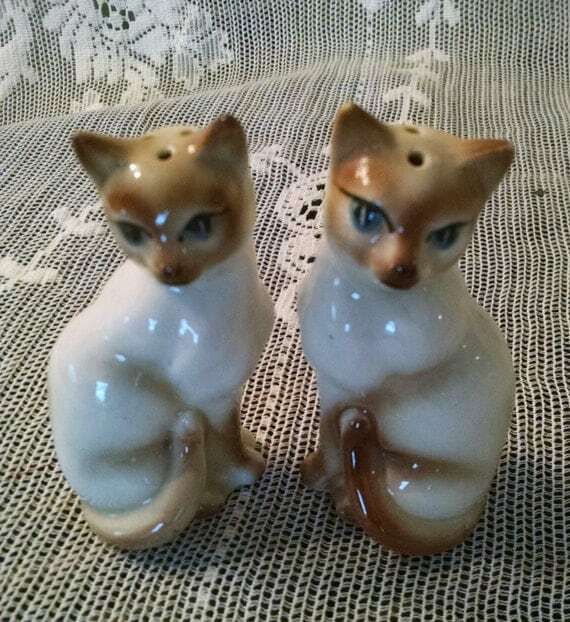 Various other animals are cats, ducks, snakes, eagles, owls, lions, pretty much any animal that you could consider has been produced into a vintage salt and pepper shaker pair. 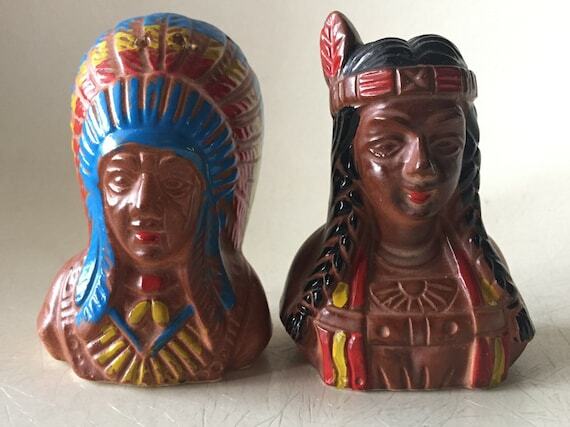 Unsurprisingly, American Indians are a favorite vintage salt and pepper shaker set. 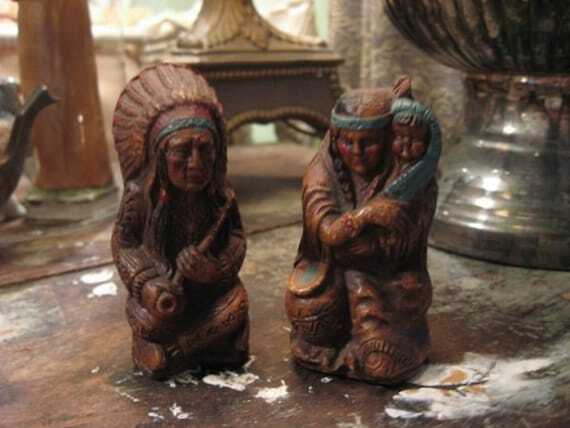 Nearly all sets are a version of Indian chief and squaw, some more realistic looking than others. 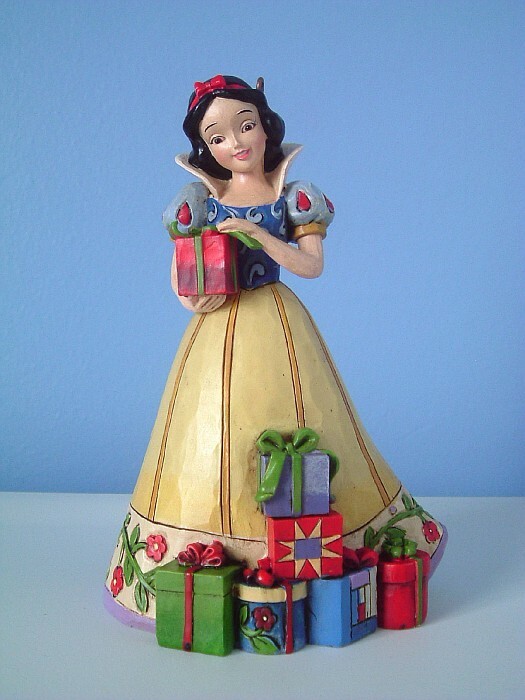 Many other collectible figurines can also be preferred this includes Santa Claus and Mrs. Claus, King and Queen, and Farmer and Wife. 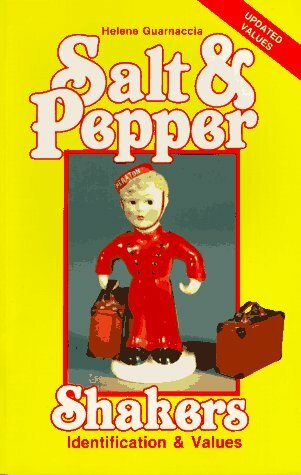 Not every vintage salt and pepper shakers are from the United States. Many may also be from Japan, mainly porcelain sets. 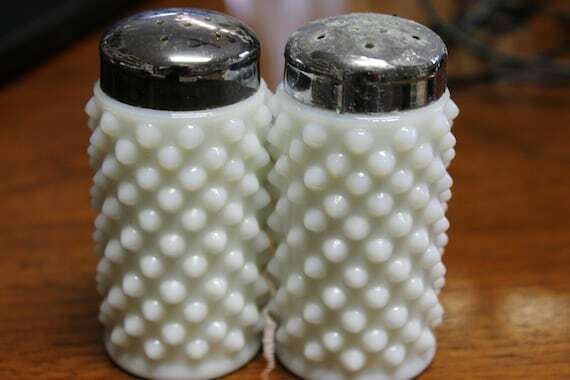 Most of the American vintage salt and pepper sets are ceramic or glass. 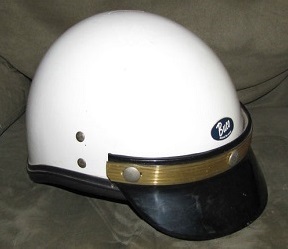 Sizing can vary as well. 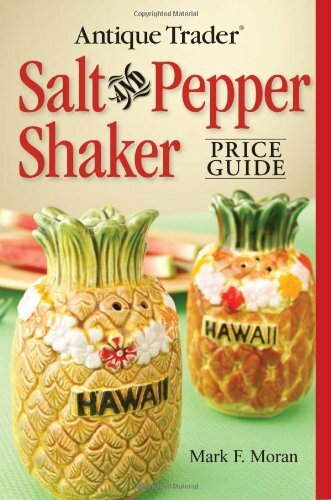 Salt and pepper shakers can be as small as one inch in height to as large as one foot in height although 2-3 inches is the norm. If you love Depression glass, but can't afford substantial items, Depression glass salt and pepper shakers are a good option to collect. 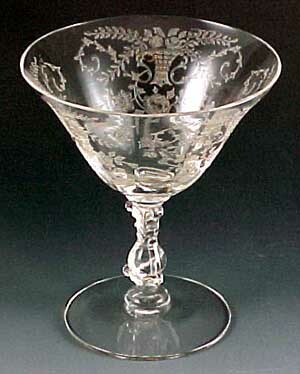 One can see the many Depression glass motifs and characteristics however in a smaller sized object that does not cost as much as a pitcher or platter. 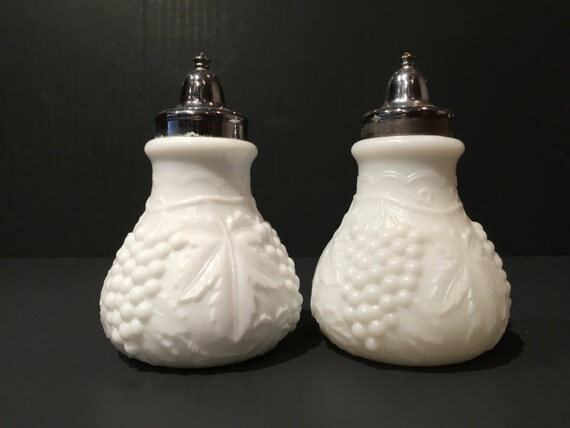 Milk glass is amongst the varieties of glass which was used a good deal in making vintage salt and pepper shakers. Milk glass is named because it is opaque white glass that looks like milk. The shakers are simple in color yet very sophisticated. 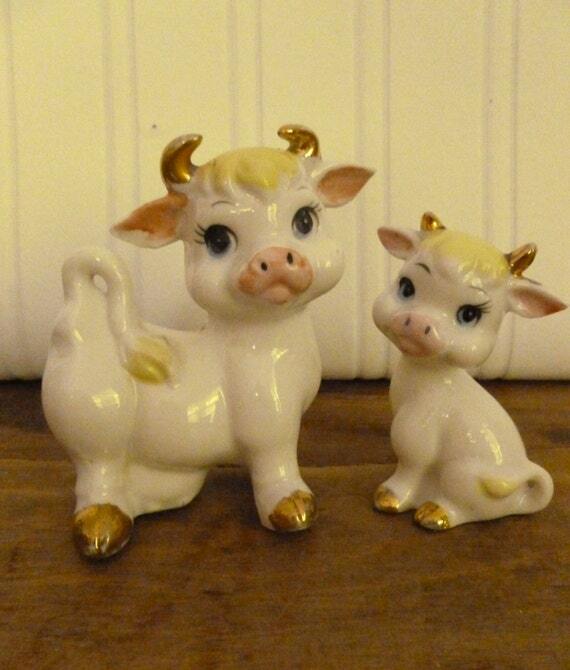 Milk glass salt and pepper shakers are often very affordable. Most milk glass shakers come in patterned shapes, not molded into animal shapes, although you can locate some milk glass animals. Sterling silver has been typically utilized as fine tableware decades ago, and still is in certain homes. Silver was less costly years ago than it is now, but it was still considered a luxury. 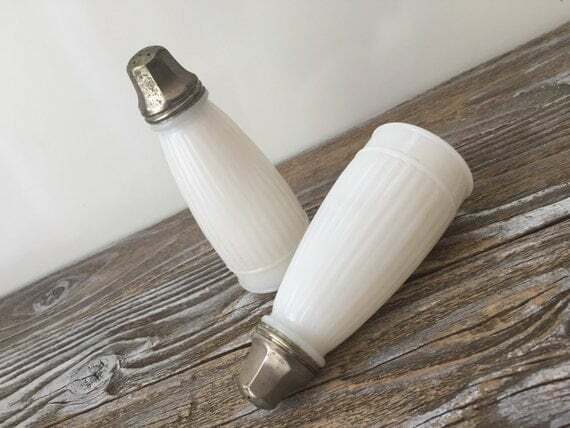 Vintage salt and pepper shakers can be purchased in sterling only or in a combination of sterling and glass. Usually the glass is the body of the shaker and the top is constructed from sterling. 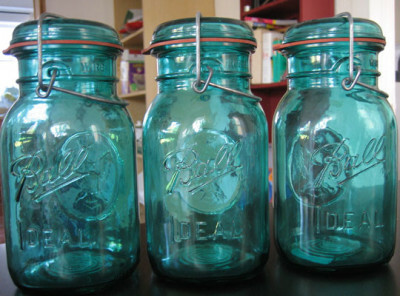 Sterling shakers need to be polished often just like any other sterling silver pieces to avoid tarnishing. Additional possibilities are cut crystal and silver or pressed glass and silver. 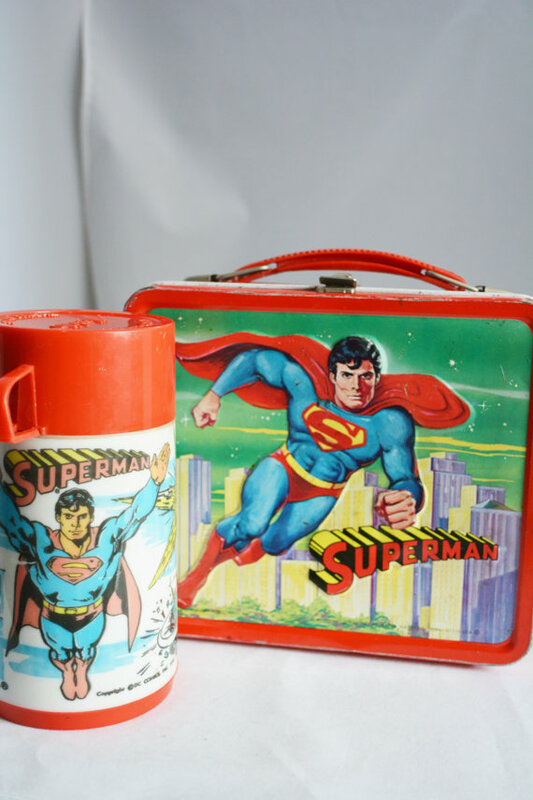 The salt and pepper shakers that I have included in this article are really just the tip of the iceberg when it comes to what is obtainable. 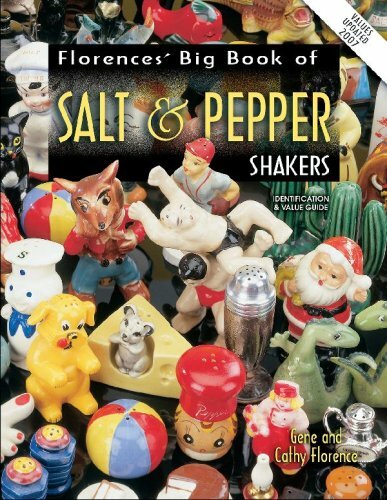 Ebay features a large choice of both common and scarce vintage salt and pepper shakers. 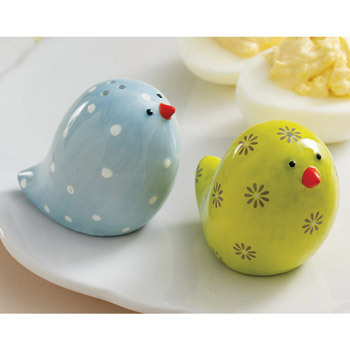 There is a wonderful array of Christmas salt and pepper shakers, and bird salt and pepper shakers which includes my favorite bird, the wise old owl. 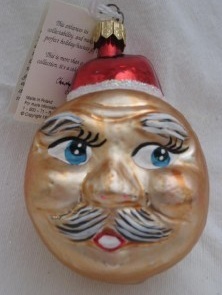 But there is also quite a few beautiful glass and silver vintage shakers that will dress up any dining table. 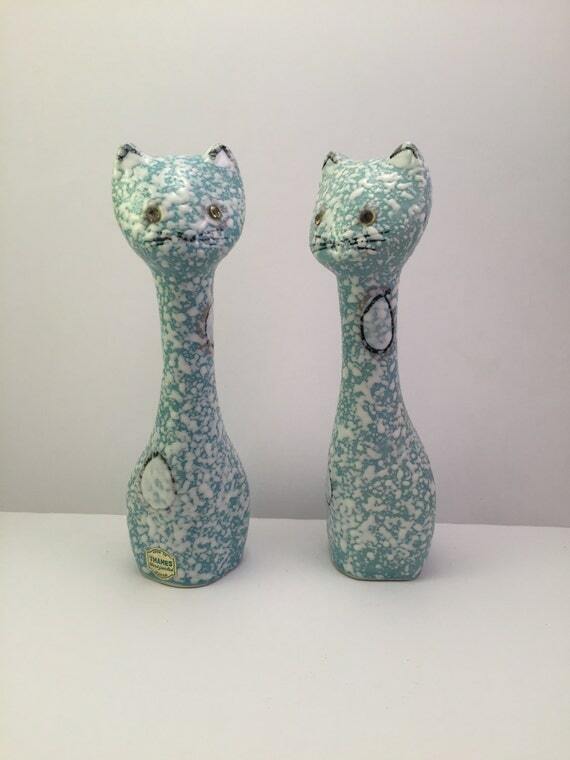 You can also find a lot of high quality vintage salt and pepper shakers on Etsy. 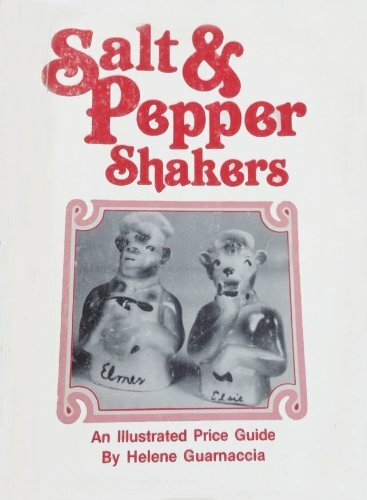 Many of the vintage salt and pepper shakers are quite inexpensive, although there are some rare vintage shaker sets that happen to be more expensive. Almost all of the pairs are in mint condition, although consult with the seller to be safe. 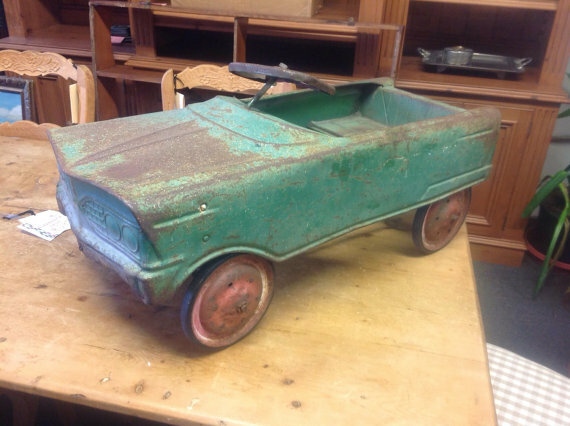 I always like to get the story behind the items from the seller, so I try to find out where the seller got them from, and the journey the pieces have undergone. 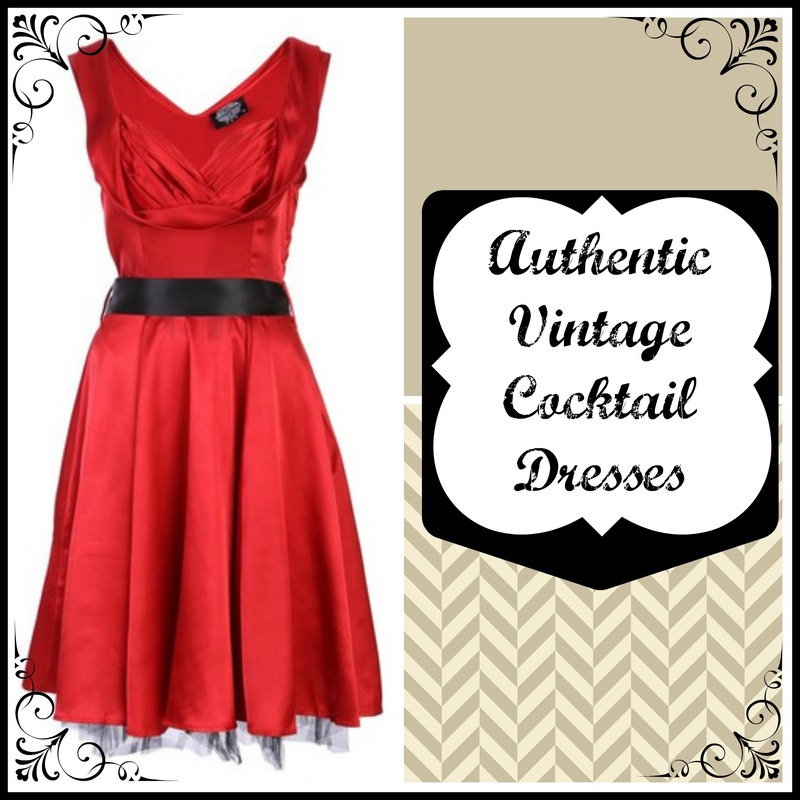 But there is no question, it does not matter what your favorites are, it is possible to locate them on Ebay and Etsy.